City Reach desires to make it a priority to seek God through prayer and the scripture. Together, we faithfully seek God, trusting in His power alone to create a lasting impact in our lives, in our city, in His churches, and in the world. 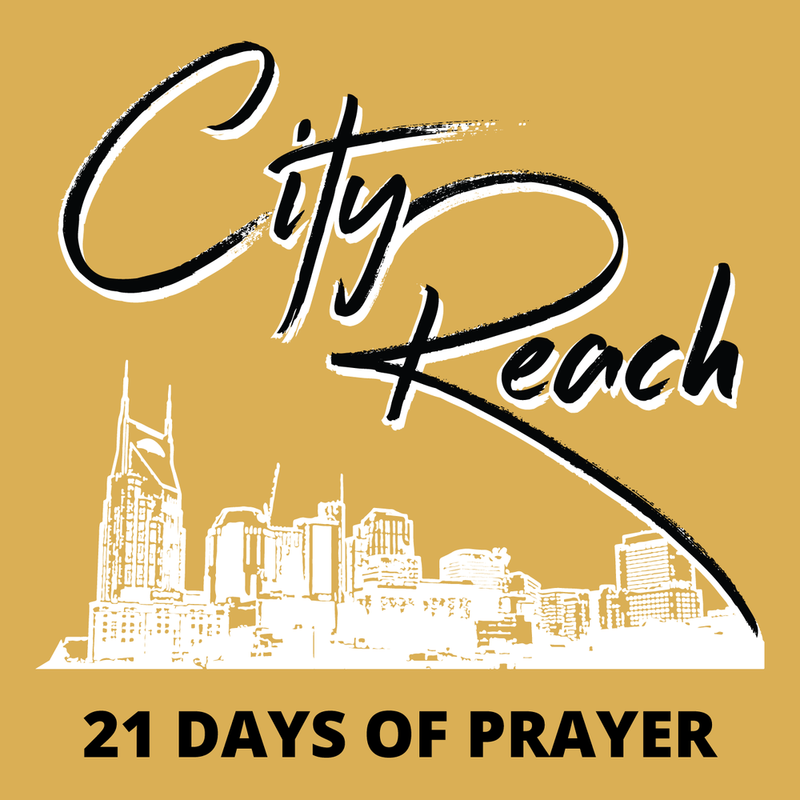 Join in with CITY REACH, as we give glory to the Father by uniting in prayer & scripture reading during the next 21 days.